Original Kida print inspired by the 80's Memphis art movement. 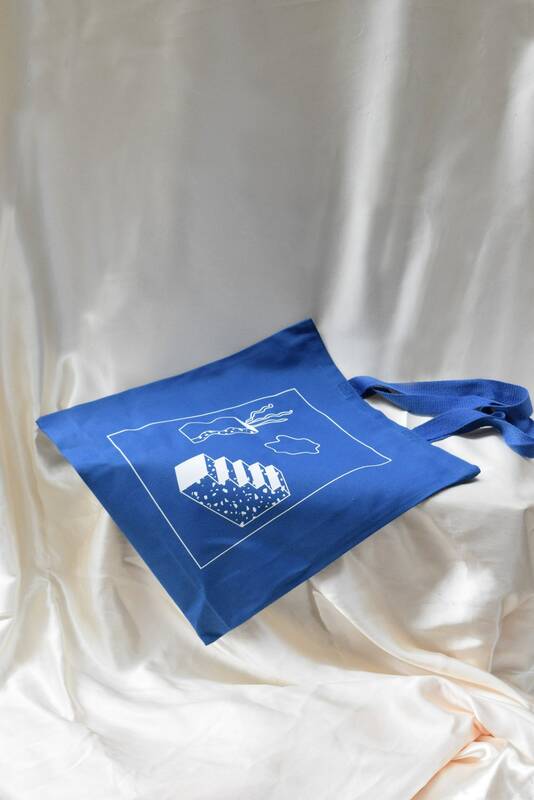 First pick your tote bag color, then pick your print color. 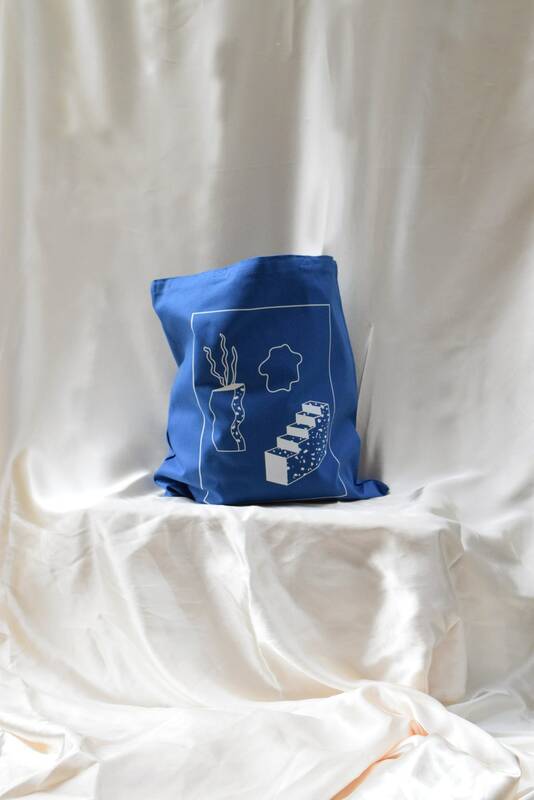 Each tote is custom made to order in your desired color palette. 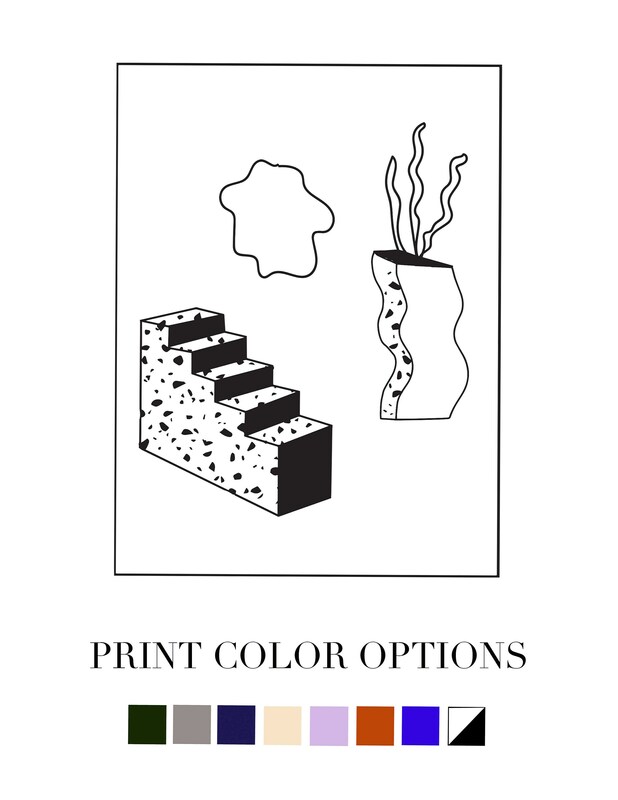 First choose between a Royal Blue, Natural or Black tote bag and then choose your print color from the swatch provided.